DV355 will allow for more residential development at the Calwell Group Centre. Photo: Calwell Group Centre Master Plan. 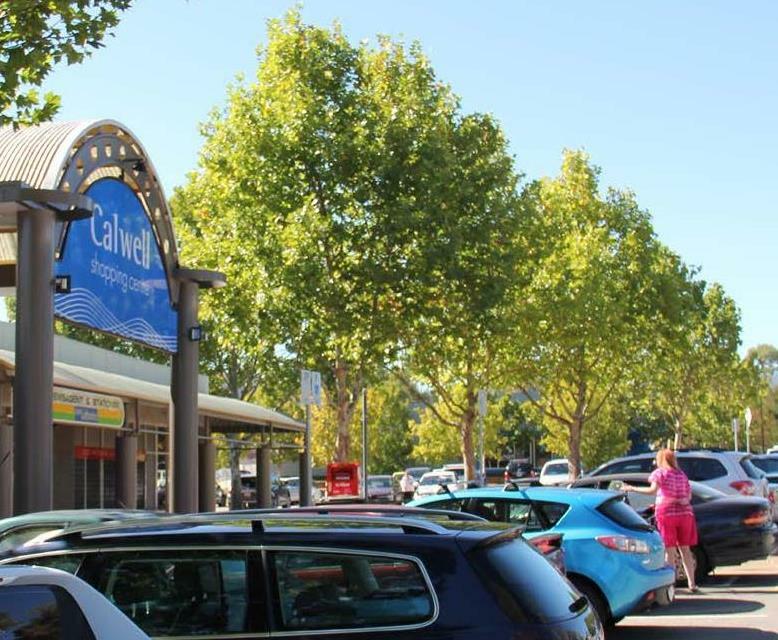 The ACT Government has released for comment a Draft Variation to the Territory Plan to cater for future development at the Calwell Group Centre, including residential redevelopment and building heights of up to four-storeys. DV355, which includes amendments to the Calwell Precinct Map and Code of the Territory Plan, provides for potential changes at the centre including land uses, building heights and public spaces. It implements the recommendations of the Calwell Group Centre Master Plan, which aims to improve existing public spaces, encourage growth of local business, more housing options and greater public access to the centre. Improving public spaces and pedestrian paths across the centre. Minister for Planning and Land Management Mick Gentleman said DV355 would be an important step towards encouraging an accessible and inclusive centre. “Healthy living and social activity within our communities is a priority for the ACT Government,” he said. The Calwell Group Centre Master Plan was released in September 2016. Public notification on the draft variation closes on Monday 24 September 2018. No, keep the suburbs as suburbs and not like Sydney or Melbourne.